$20* Check-up for kids under 14! Ask us about the $1000 Govt rebate for your childs dental care. 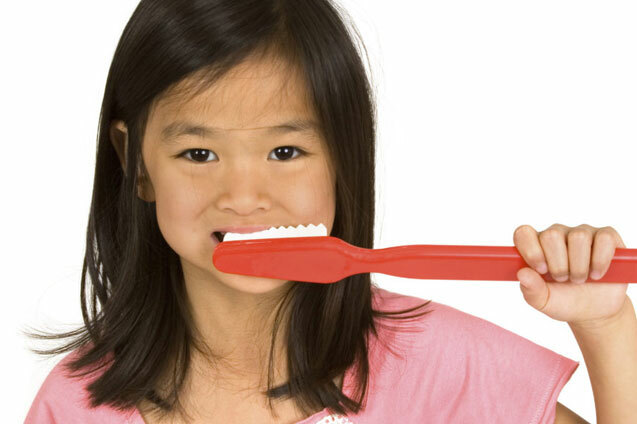 Your child?s mouth changes frequently during their early years. We take every step to ensure your child?s first experience with a dentist is a positive one which is a vital step to developing a good lifelong approach to dental hygiene and to maintain a healthy smile. If your child has a fear of going to the dentist, then come and see us. Not all dentists can treat children effectively and the best dentists for children do so in a friendly manner by having a sense of humor, a focus on fun and being patient. At Smile Place?Dental we pride ourselves at being excellent with children.